On the eve of The Force Awakens, Unmistakably Star Wars interviews Adam Bray, the author of Ultimate Star Wars, Absolutely Everything You Need to Know About Star Wars, and other Star Wars related books (and some Vietnam travel guides too). Devin and Jeremy also give a broad overview and primer of The Force Awakens to prepare you for the film. 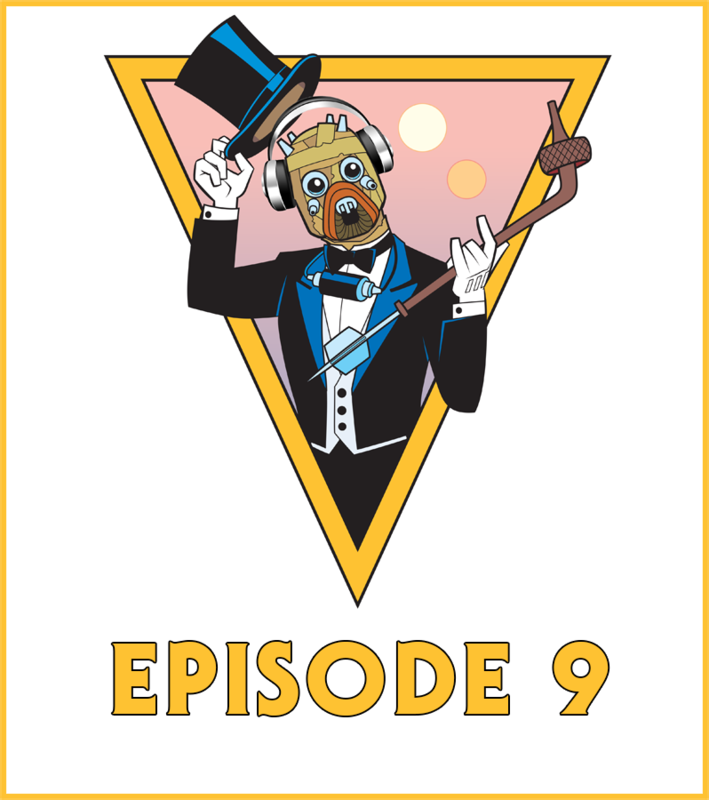 Episode 8: On Beauty Standards Within the Star Wars Universe + more!